Home » News » Your Journals – what do YOU think? Your Journals – what do YOU think? We recently circulated our third edition of our new format of EiS and our second new A4 format of School Science Review (SSR). We would appreciate members completing either the Journals’ paper survey on the penultimate pages of EiS or the online survey. School Science Review (SSR) is a themed journal for science teachers in 11-19 education, and all those concerned with this area of education. 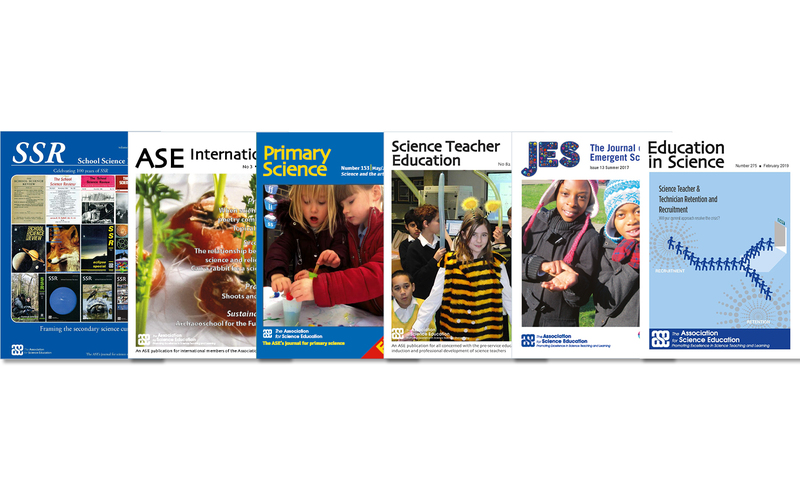 Education in Science (EiS) is ASE's house magazine and four issues are published a year.